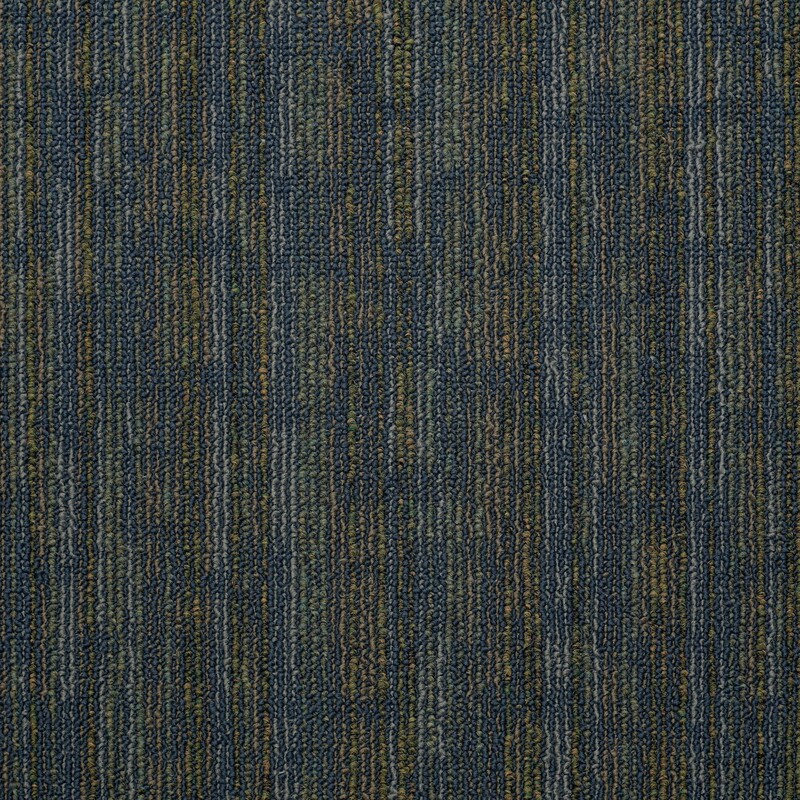 USA-made Shaw Hook Up Carpet Tiles are part of the respected Philadelphia Commercial Carpet Collection known for blending fashion-forward styles and excellent quality. 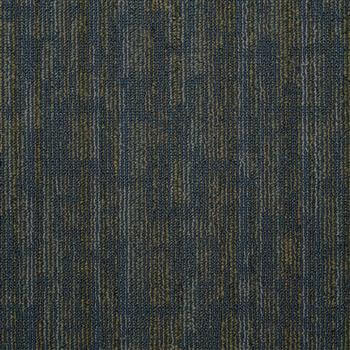 The fusion of hip designs (opposing horizontal and vertical graphics, multi-level loops, and contrasting tones) and durability never fail to bestow character to any space where these are used to cover the floor. With 100% Solution Dyed method, Hook Up offers six visually appealing, dark but urbane colors – Energize, Juice, Charged, Magnetize, Electricity, and Shocked. It satisfies the taste of environment-conscious consumers. 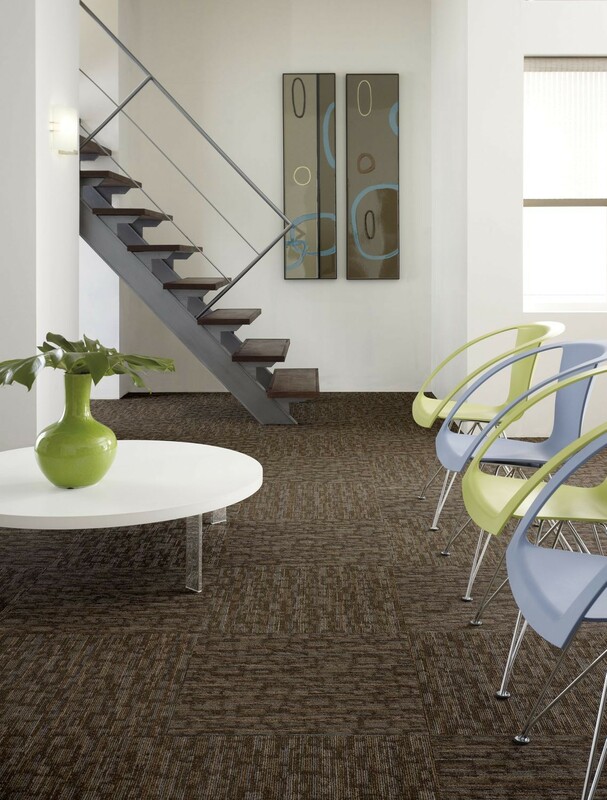 It has a construction of durable eco-friendly nylon (Fiber Eco Solution Q® Nylon) and an Eco-Worx backing that make these nifty floor tiles strong and ‘green.’ Like all Shaw products, these carpet tiles too have been methodically tested to earn a Carpet and Rug Institute's Green Label Plus certification. 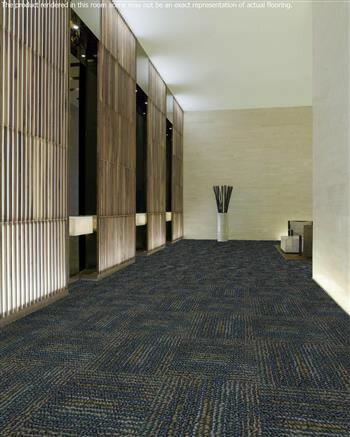 It is easy to install and are widely preferred in places of heavy traffic. The lifetime backing from Warranty Lifetime Commercial Limited is a testimony of its indisputable quality. After getting married, my husband and I found it hard to find a middle ground when renovating a small condo we decided to buy as a ‘convenient home.’ He looks at function and I am smitten with anything classy and contemporary. Hook Up Carpet Tiles from Shaw provided the first middle ground for us. I was probably a little happier than him so I'll give you a 4 just to make him happy. Ordering and delivery were good.